Here are some ways that you can earn money with affiliate links. 1- Add them to social media! Every single day I am sure to share my affiliate links on Facebook and Pinterest. Even when we couldn’t’ share them on Pinterest, I was putting them in my posts and sharing that post, so it would bring the traffic to me and then over to buy the product. I find what is useful and what I love… and then I share it. I always add a little PS in my newsletter with an affiliate link. Example: PS- here is the bracelet that I just bought for my daughter. Isn’t it darling? The first step you’ll take is to choose one of your most popular posts. Select one that always seems to get decent traffic, even when you aren’t promoting it yourself. Click on the post and read it to yourself taking note anytime that you talk about a product or mention a product name. Have a roundup like the best two player games. This one is a specific amazon round up post. This means that all of the links in the post go to amazon. You must be careful with these, as they can feel like a commercial fast. But if you are mindful of your reader and the types of products they would like to hear about you can get away with the occasional round-up of this sort. 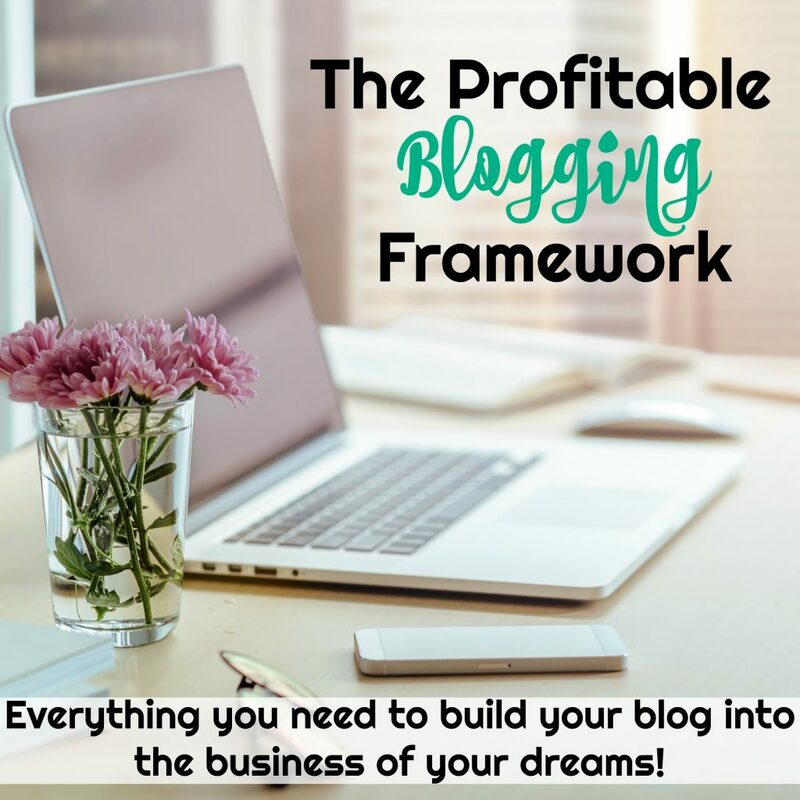 These can be HUGE money makers for bloggers when done right! You can round up anything that would be useful for your readers and unique enough that they hadn’t seen or heard of all the products you are mentioning before. If you are a fashion blogger, you could use amazon affiliates to show similar outfits to those you are featuring in your post. 5. Take this affiliate marketing class. 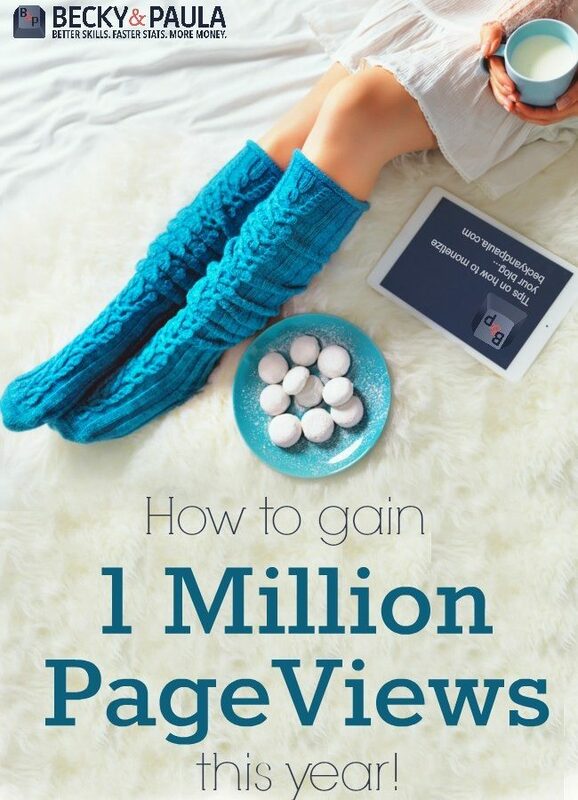 Michelle earns over $50,000 a month with ONLY affiliate links. Her course is amazing and she walks you through exactly how to do it. Don’t think twice about it – take it if you can afford it. 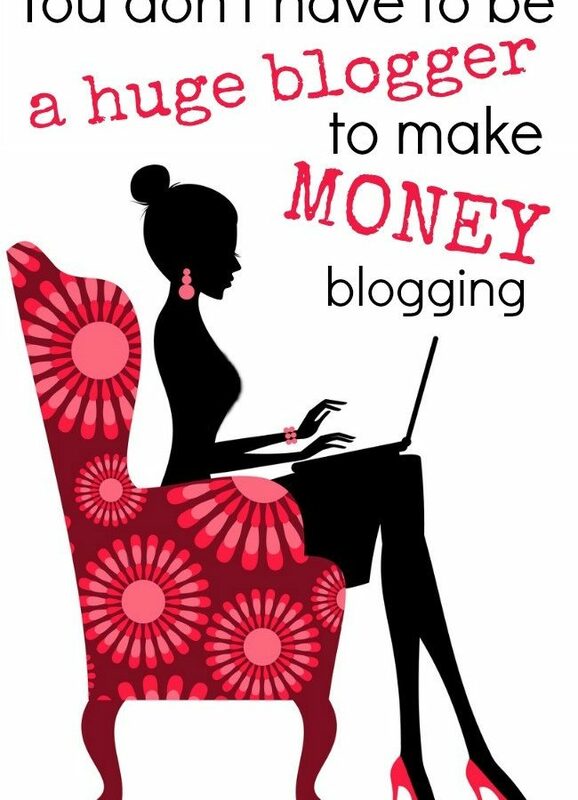 You’ll earn your money back ten-fold by applying her ideas to your own posts. Now that you know what to do, try to take 3-4 old posts a week (starting with your most popular) and add affiliate links to them. Sometimes you’ll need to rephrase a sentence or two to get it to flow easily, but the updating will help breathe new life into your old content as well. You can even use the time to backlink to new and related posts on your own site as well! As you go through these posts you’ll start to get a better idea of how to naturally share affiliate links in your posts. This will help you to add amazon affiliate links easily as you write moving forward. While some of the products you link to may be cheap themselves, the way amazon works, is you get a percentage of all orders made after clicking one of your links. This means they may click on my $5 teether, but if they end up ordering a big screen tv on amazon, I’ll get a percentage of that sale as well! Trust me, I’ve had some crazy, and some expensive things ordered on amazon through my links! 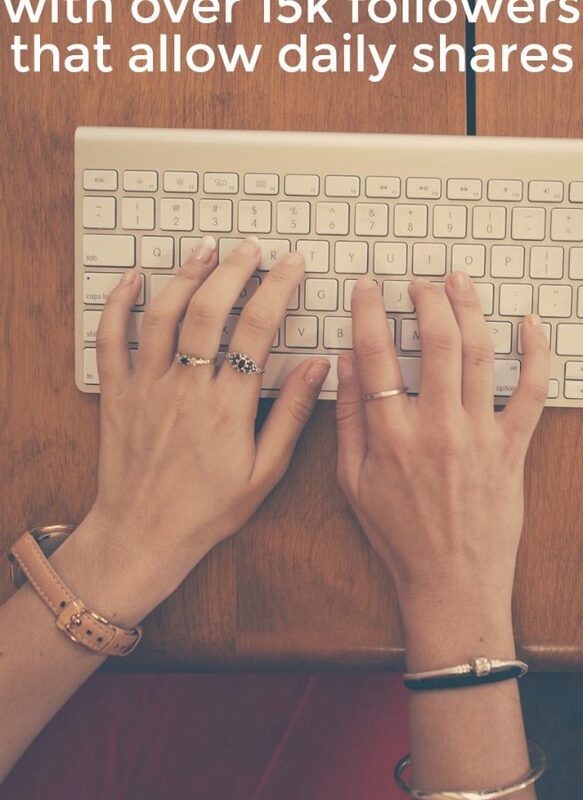 Seek out your most popular posts first and add a link or two naturally to the body of your text. 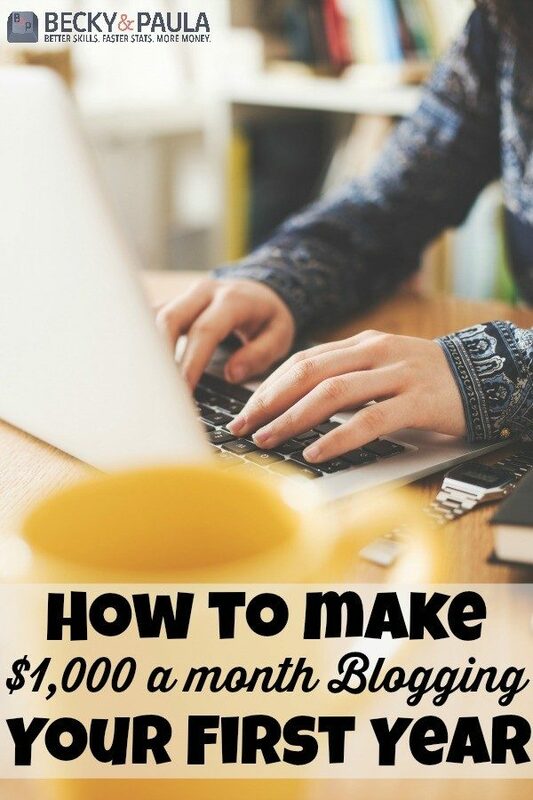 The more posts you monetize in this way the more you will start to earn money without putting in any extra work. Those links are there to stay and you will earn money on them as long as people are clicking! PS- don’t forget to disclose that you are using affiliate links! I love amazon links. It is nice to make a bit of money even though sometimes it is only a few cents here and there. It can really add up. I wanted to add that Amazon TOS requires a disclosure statement somewhere on your blog as well that you are a part of their associates program. This is great. Very informational. Glad we were able to hat back and forth on the Blogging On The Side Group Facebook Page. Very grateful for all that I’m learning. Finally, I found information on blogging that is so very helpful. Thank you for sharing. I signed up for amazon affiliates but I’m unsure about where to post the code that they give me. I’m using wordpress for my website. Any tips would be great. Do you put it in the sidebar, post, etc? Hi again! I have been gathering so much information from your website today, and am loving it! I had a question about affiliate links that you might be able to answer, I hope: If utilizing WordPress as my blogging base, would I need a wordpress.com account or a wordpress.org account it order to use affiliate links? Right now, my URL has the ‘.wordpress.com’ in it, and I am not sure if that would allow me to qualify/use affiliates. Do you have any thoughts? Thanks! It seems to be very nice that you are in such a platform. WordPress is known to be the best for bloggers. But to use affiliate links you should have WordPress. org because WordPress. com does not allow affiliate links since its a free blog. 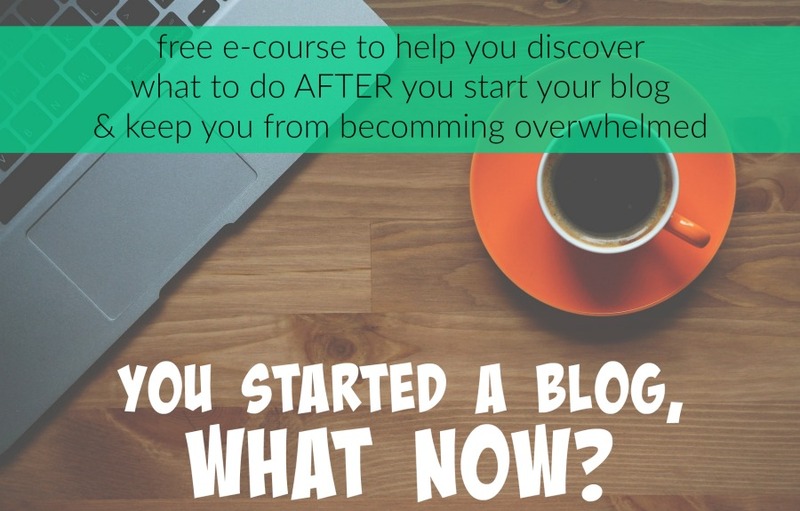 If you want to operate a free blog then you can switch on to blogger. 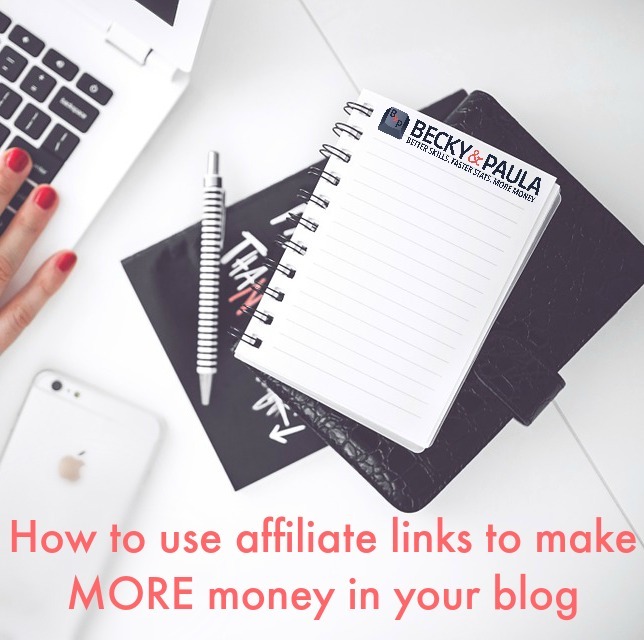 In blogger you can use affiliate links. Today , i give you my free software that can automatically incorporates affiliate links on my blog ; Internal link between posts. Question: how do I do affiliate links in a blog giving tips and eventually tutorials about a specific subject? I keep thinking of ways but I just can’t figure out how to do it. The reader is a disabled person trying to learn a bit about filing for disability and tips to improve their chances at winning their case. The only thing I can think of is promoting books but it will get old quick and also there’s only so much they can read. Most are in bad shape to pay attention to a book and I don’t think I able to sell anyhting within my posts. Thoughts? I really want to do this. Thanks in advance. I took Michelle’s class! It is filled with rock star information. Easy to implement and makes a big impact! Amazon affiliate links are amazing. Very nice written, i have got a clear cut about how to use these links. Thanks a lot for such a nice article.